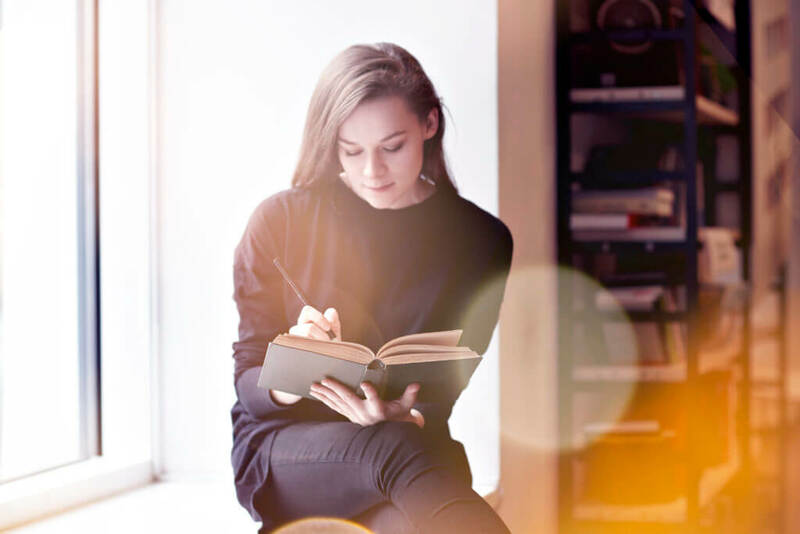 Good literacy skills are essential for the modern workplace and employers are increasingly looking for employees who are literate and can prove this with a relevant and up-to-date qualification. English Functional Skills provides essential communication skills, knowledge and understanding to enable students to function confidently and effectively at work and in their everyday life. Born out of the demand from the CBI and supported by the government as part of their drive to ensure that the workforce has the necessary skills for the country to be competitive, English functional skills help learners to use what they have learnt in a practical way to be literate. English Functional Skills are, therefore, about developing your ability to communicate effectively through speaking and listening, reading and writing which is then transferable to other areas of learning, life and work. This would include things like speaking and listening, reading and writing. The course content includes 3 distinct modules each of which are assessed separately. All of the tasks and assessments are based on practical real-life situations which you may encounter in your work or home life. They also include use of presentation skills as well as using grammar, spelling and punctuation correctly. On average the course is completed in 8 -14 weeks, based on 3-4 hours study a week. However, Runway Training offers a flexible approach and, with every learner receiving a tailor made Individual Skills Plan, your tutor will help you to get qualified at a pace that suits your needs.